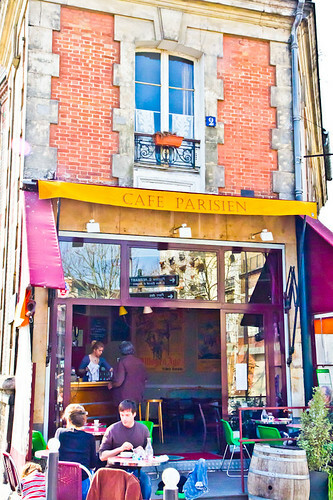 Looking to explore a new part of Paris? My article on A wander through Mouzaïa has been published today on My French Life. Please check in out!